It's true - no two weddings are the same. That's why your disco should be as unique as your special day. Our DJ will work with you to craft the ideal flow of music, mixing in requests and special songs to create the right atmosphere to get everyone dancing and having a great time. Our premium disco includes the latest lighting effects with understated starlight mood lighting for your first dance building to a full laser light show later in the evening. Our white starcloth DJ booth, white lighting podiums and special white mirrorball lights will compliment your venue and can be matched to your colour scheme. 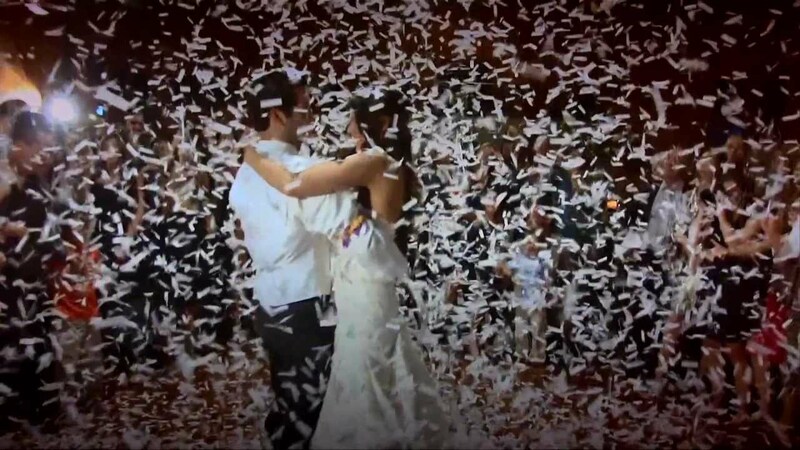 We can also include a spectacular confetti shower to make your first dance truly memorable. 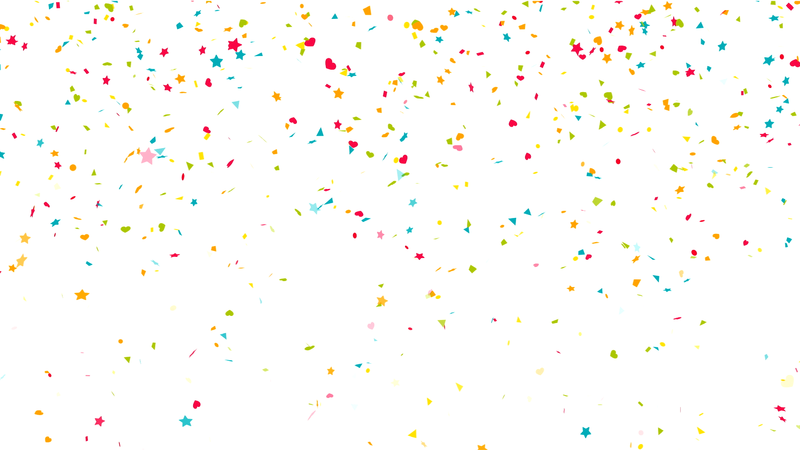 Choosing the right disco can make or break your wedding so don't compromise, book Confetti Discos today. For your safety and reassurance, all our equipment used carries a PAT (Portable Appliance Test) certificate and we have full PLI (Public Liability Insurance) to the value of £10,000,000. We are members of MDJN (the national Mobile Disco Network). We are able to provide documentation to your venue on request.